I recently had the opportunity to review this title by the good folks at Packt Publishing. They provided me with a free e-copy for this review. 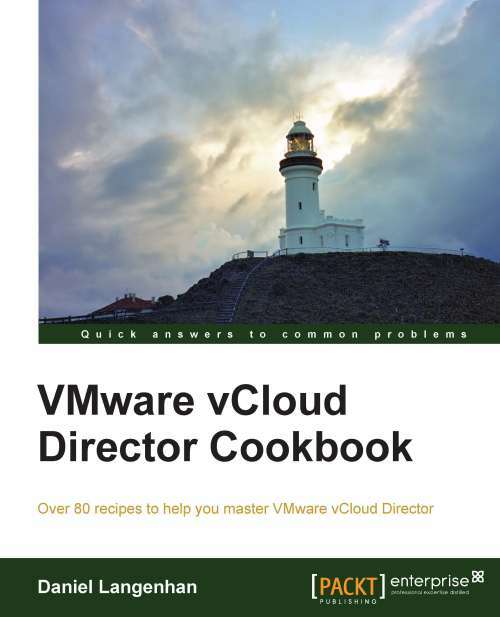 It was good timing, too, because a new project of mine involves more in-depth work with vCOPs than I’ve had so far. 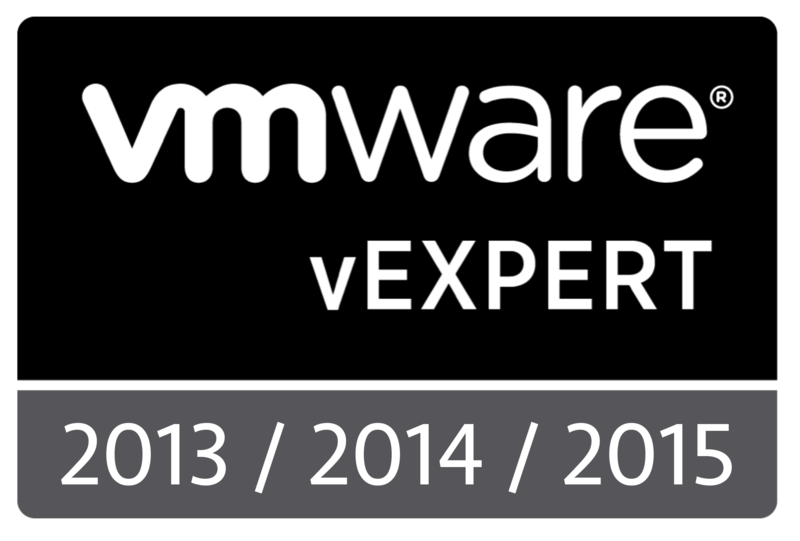 My experience with vCOPs has been a couple installations and initial configurations for clients. I have not customized vCOPs greatly and have mainly used it’s default capabilities to glean health, performance, and capacity metrics for reporting purposes. So far, the topics I’ve found most useful include the troubleshooting performance sections in Chapter 4. This is where many people will find value in vCOPs. In addition, Chapter 5, covering capacity planning, is another area in which I’ve spent most of my time. 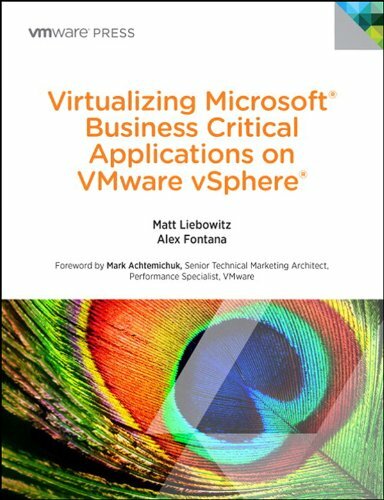 For someone like me who has dabbled in vCOPs, I’ve found this book useful more as a reference than one I need to read cover to cover. I imagine, though, for those new to the product, the chapters on installation and initial configuration will be worth your time. I also encourage you to visit Lauren’s blog, check her out on the twitters, and support her book.